HomeMy Travel BlogGet My New Book ‘When Stones Speak’ FREE! 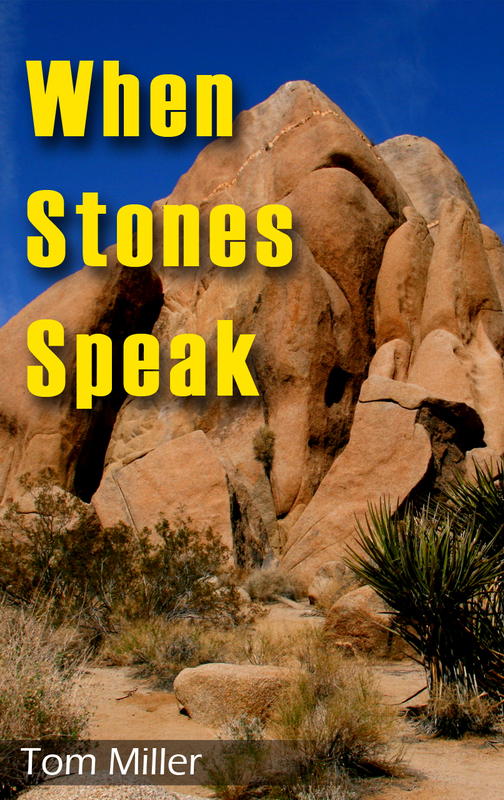 Get My New Book ‘When Stones Speak’ FREE! I am happy to announce the release of my latest book in the Chuck Palmer series “When Stones Speak”! It is now available on Amazon for purchase, however, exclusively for my fans and followers on Friday and Saturday March 14th & 15th – the book will be available on Amazon for FREE! Giving you a free copy of the book is my own way of saying ‘thank you’ for continuing to follow me on this journey – there is a lot more to come! Whether you intend to read the book or not, I would really appreciate it if you would go ahead and download it (after all, it will be free!). 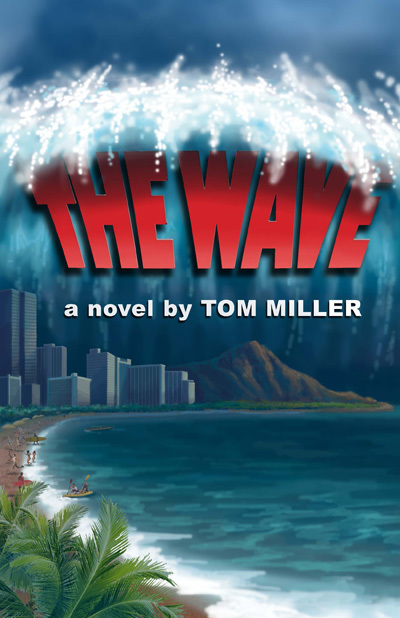 If you read it, and you like it, I would greatly appreciate any reviews on Amazon! Click here –> to read a teaser of the book – and also be sure to follow me on Facebook if you do not already as there are some pretty great things coming up that you won’t want to miss. Thank you again for all of your support – and enjoy the book! I know I enjoyed writing it.